Hello everyone, In this SAPUI5 tutorial we will learn how to set the custom Header in sap.m.Page in SAPUI5 application. 1. 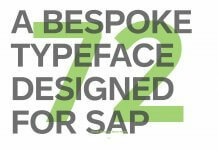 Below is the standard page header available when you use the sap.m.Page. 2. Sample XML code for the above page is below. 3. Now we going to replace the header with our custom Header. To do this we need to sap.m.Bar has our new custom header. Inside the bar we are going add the content.Below is the sample code for the custom Header in sap.m.Page. 4. Now see the output, we have added a Label , Search Field and a Button in the header of the Page. 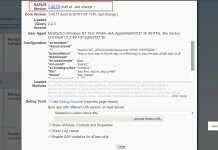 You have successfully added custom header in sap.m.Page in SAPUI5 application.